What a great weekend! 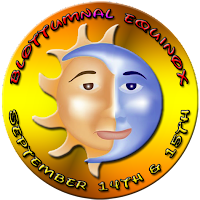 Friday and Saturday we brought the gear out to the Who Else campground in Nelson, IL, and recorded video and audio of Mr. Blotto and other musicians at the Blottumnal Equinox! !